BBC Two - Will Britain Ever Have a Black Prime Minister? British TV and movie star David Harewood investigates the obstacles facing black Britons in rising to positions of power and influence. 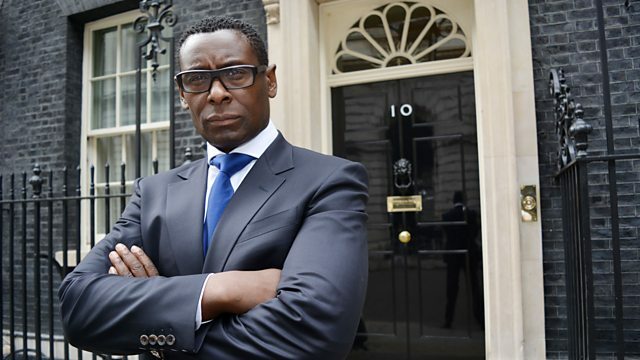 British TV and movie star David Harewood investigates the obstacles facing black Britons in rising to positions of power and influence, and calculates the statistical chances of someone from his own background ever becoming prime minister. In this personal film, Harewood tackles some of our biggest institutions, including top universities and the BBC, to find out why so many barriers remain to black people achieving their potential. Part of the Black and British season. Who is working in the top professions?